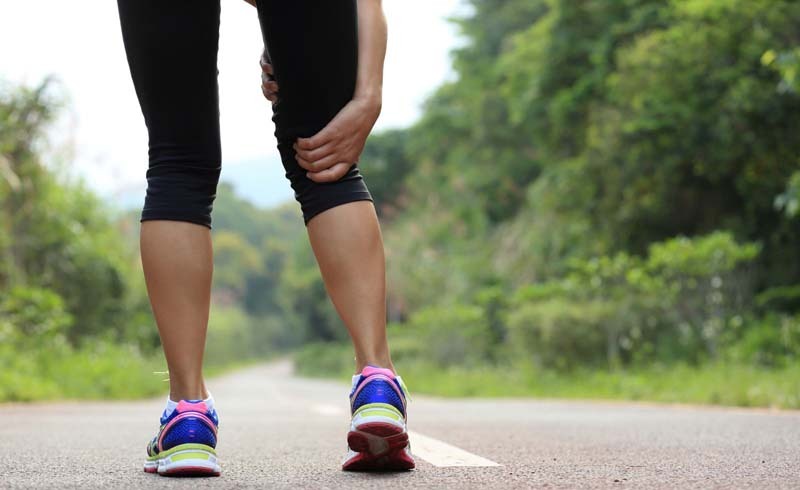 What Is Delayed Onset Muscle Soreness (DOMS)? You worked up a serious sweat at the gym yesterday and it felt awesome. But now even the simple act of sneezing feels like torture. What the heck is going on? Blame it on delayed onset muscle soreness (DOMS). Here’s everything you need to know about these muscle pains—including how to treat them. Why is this happening to me? “Eccentric muscle contractions (i.e., when the muscle contracts and lengthens,) are the movements most likely to cause DOMS. The act of lowering yourself, like into a squat, running downhill or downstairs, whenever lowering weights, or doing push-ups by lowering your bodyweight, are moves that lend to DOMS with these specific muscle contractions,” says Walter. So, how do I treat DOMS? Prevention is key. “That means making sure the body is properly warmed up—gradually building up to more intense movements allowing the muscles and mind to focus on performing with strong technique,” says Andrea Rogers, founder of Xtend Barre. Adding in a cooldown with lower aerobic exercise post-workout and icing the areas where this most often occurs will also help, Walter tells us. Another top tip to prevent DOMS? Stay hydrated before, during and after exercising. Anything else? Yep, here’s what not to do: Ignore it and push your body through another grueling workout sesh. That doesn’t mean you should sit it out on the couch but rather focus on more low-impact exercises while you recover like yoga or swimming. And don’t forget that all-important rest and recovery (hey, you’ve earned it). U.S. Daily News: What Is Delayed Onset Muscle Soreness (DOMS)?